In early November, SNL star, Pete Davidson, was heavily criticized for an insensitive joke military veteran, Dan Crenshaw. Crenshaw’s subsequent appearance on SNL was lauded by critics on both sides as was his call for civility. 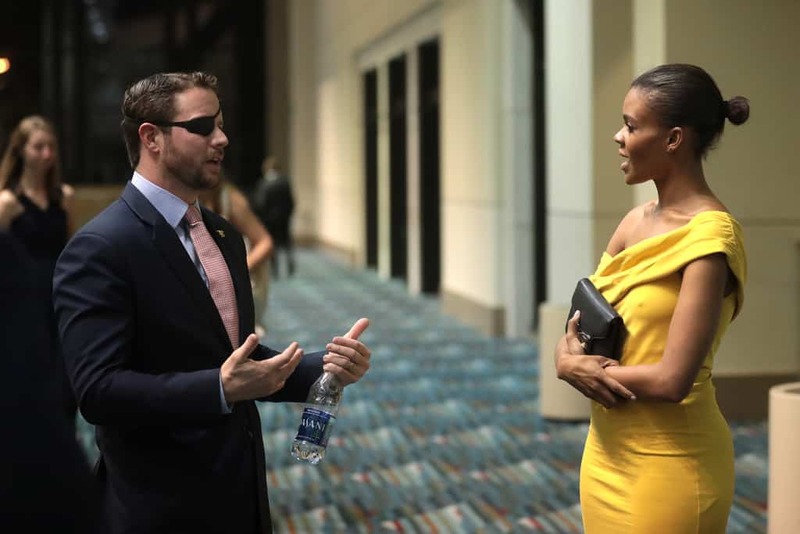 Last night, Crenshaw again found himself in the news, this time for uncivil behavior of his own. The freshman congressman was savaged on Twitter for his attempt to “mansplain” border specifics to security expert, Juliette Kayyem. Cresnshaw has not responded to Kayyem’s last tweet.